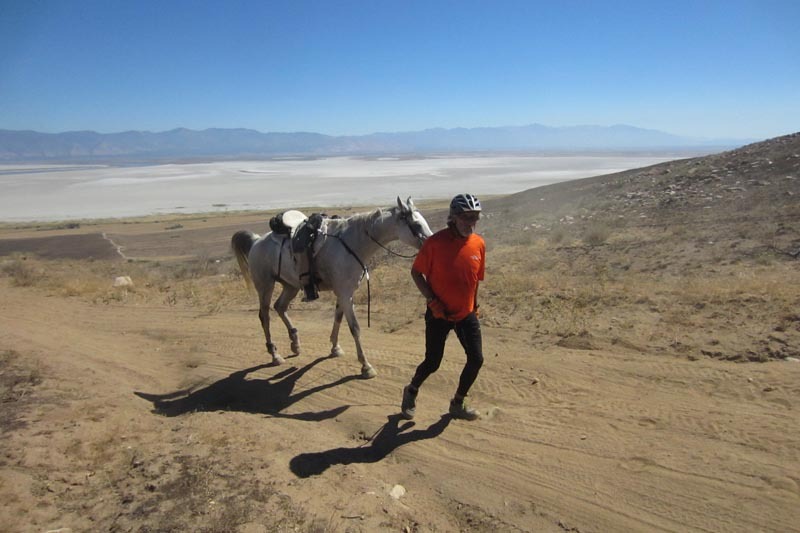 The 60th anniversary edition of the 100-mile Western States Endurance Ride, aka the Tevis Cup, took place on Saturday, August 1, 2015. 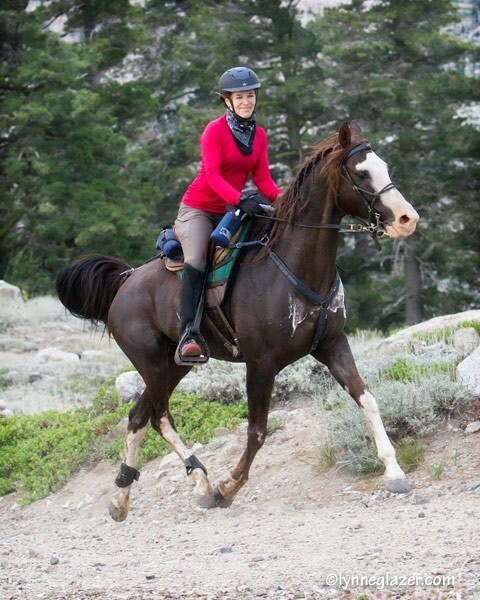 Jenni Smith and Far on their way to winning the 2015 Haggin Cup. Photo by Lynne Glazer. 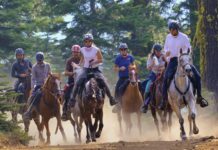 200 horse and rider teams started the event at 5:15 AM at Robie Park, just a few miles from North Lake Tahoe. 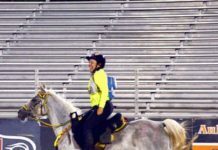 Weather conditions were not as hot as predicted, but the humidity and changes in barometric pressure created challenging conditions for horses and riders alike. This was the sixth year in a row that Easybooted horses have won the Haggin or Tevis Cup, or both. 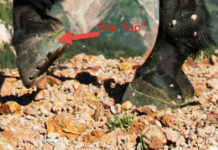 This was also the inaugural year for Easyboot Glue-On application services to be provided by Easyboot Elite, a team of the finest hoof care practitioners from across the country. 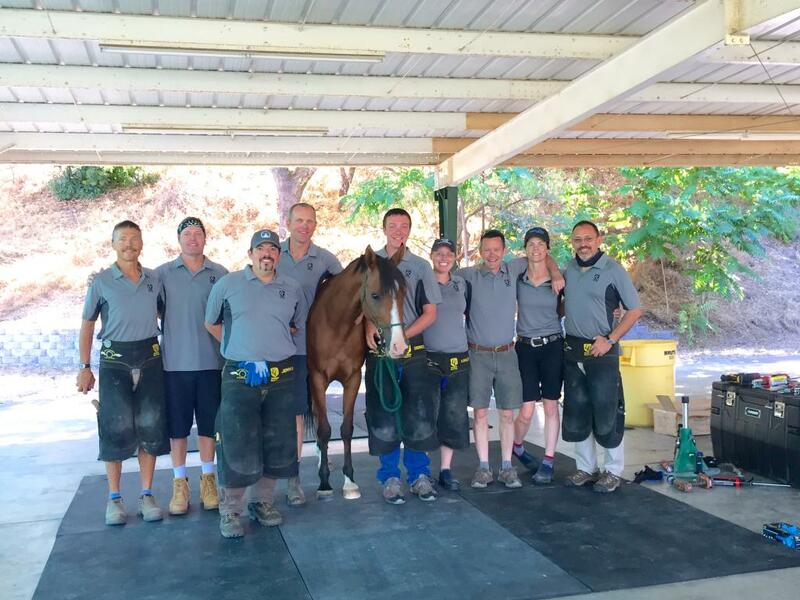 The Easyboot Elite team assembled on site at the Gold Country Fairgrounds in Auburn, California. Left to right: Christoph Schork, Pete Van Rossum, Jeremy Ortega, Garrett Ford, Derick Vaughn, Ashley Gasky, Kevin Myers, Deanna Stoppler, Curtis Burns. 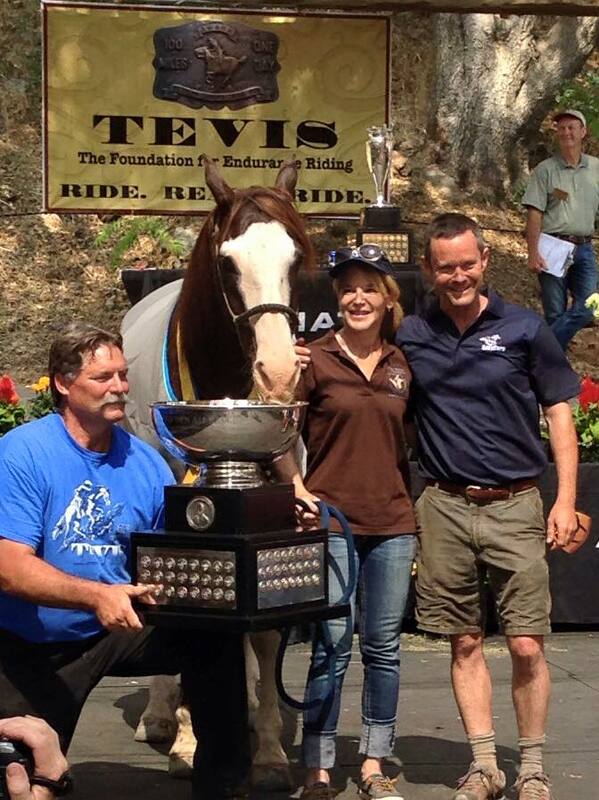 Auli Farwa, rider Jenni Smith, and owner Kevin Myers at the presentation of the Haggin Cup award. The Haggin Cup (Best Condition) was won by Jenni Smith on Auli Farwa wearing Easyboots. Four of the top ten horses to finish were in Easyboots. Nine of the top 20 finishers were in Easyboots. 22% of all starting horses were in Easyboots. 27% of all finishing horses were in Easyboots.